Millennials are getting older and buying homes. Here’s where they prefer to live. There isn’t enough avocado toast in the world to keep millennials from becoming adults. And like generations before, adulthood typically means starting a career, a family, and guess what? Buying a home. 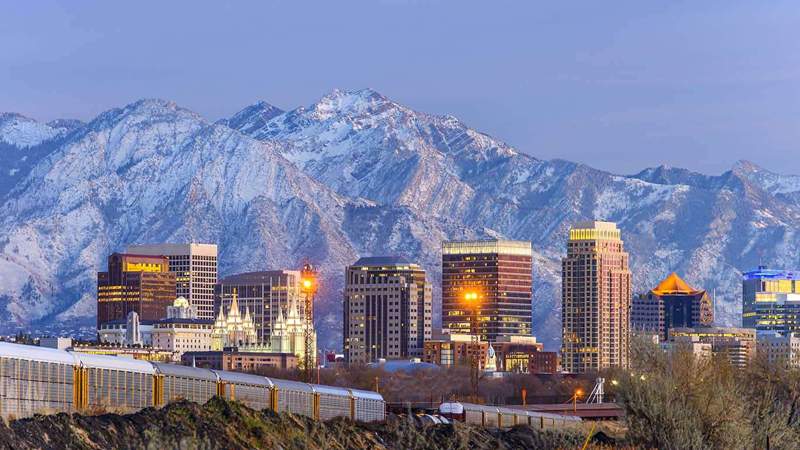 Rental listing site Rent Jungle has also concluded Salt Lake City, Utah as No. 1 in millennial popularity. More than 15 percent of the city’s population falls between 25 and 34, says Rent Jungle’s study. That’s 3 percent higher than the national average of the millennial population. This city also made No. 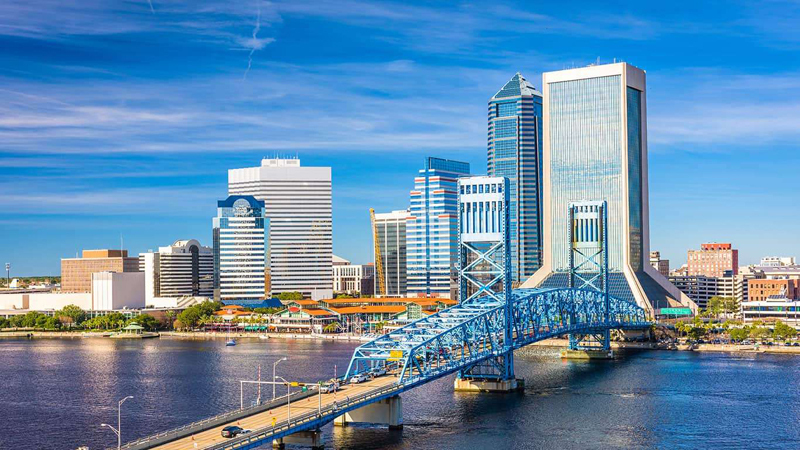 4 on financial service company SmartAsset’s “Top 10 Cities Where Millennials Are Moving" list. In 2016, more than 21,000 millennials moved to the city, according to the study. 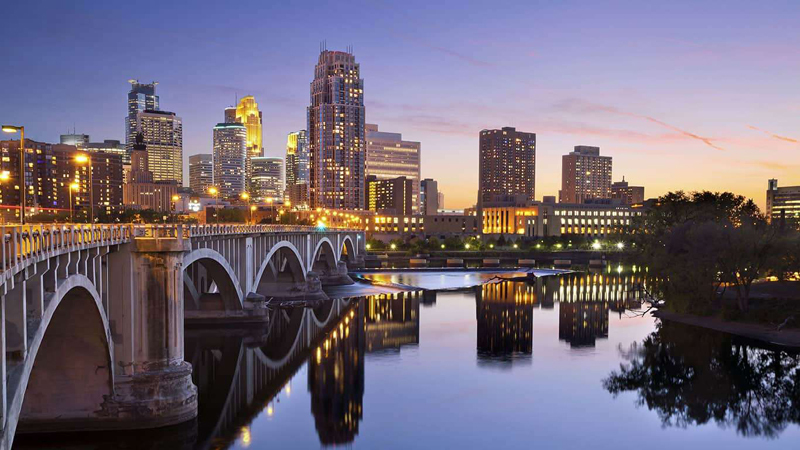 Debt.com has previously reported that Minneapolis, Minnesota was the most millennial-friendly city in the U.S. Forty-two percent of millennials own homes in this city, and the average value of them is $222,528. Personal finance site GOBankingRates (GBR) ranked this city as No. 9 out of the top 20 cities for aspiring millennial homeowners. 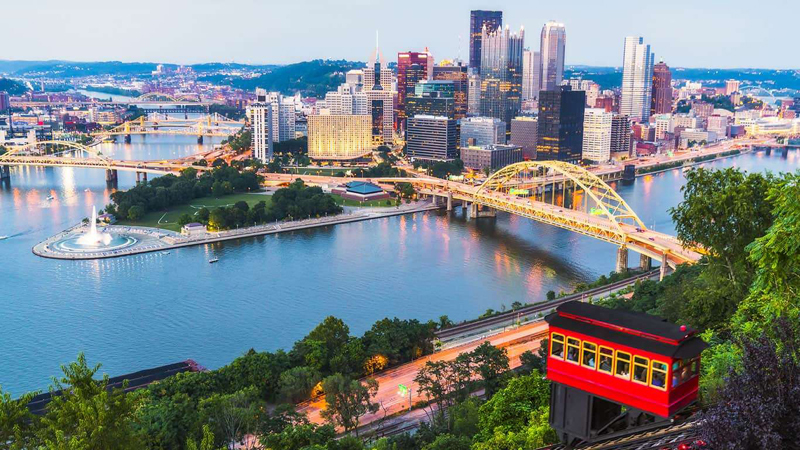 More than 37 percent of millennials own their homes in Pittsburgh, Pennsylvania. And the city has the most affordable mortgages out of any other on GBR’s study. The average millennial home value is $152,731. 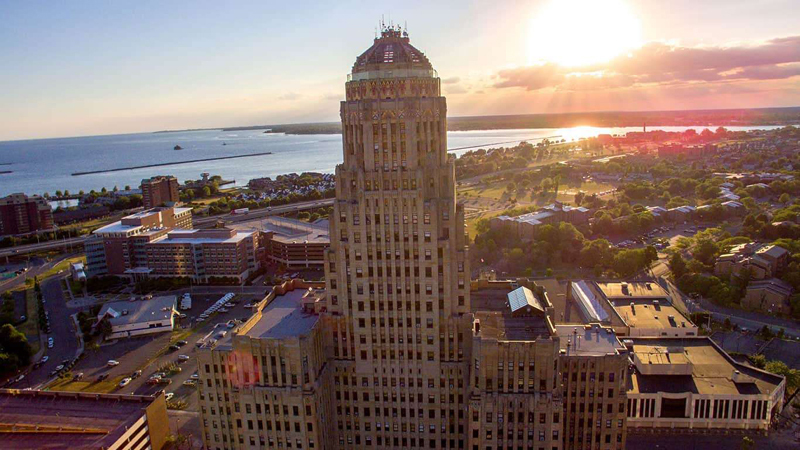 In 2017, Time Magazine reported that Buffalo, New York was No. 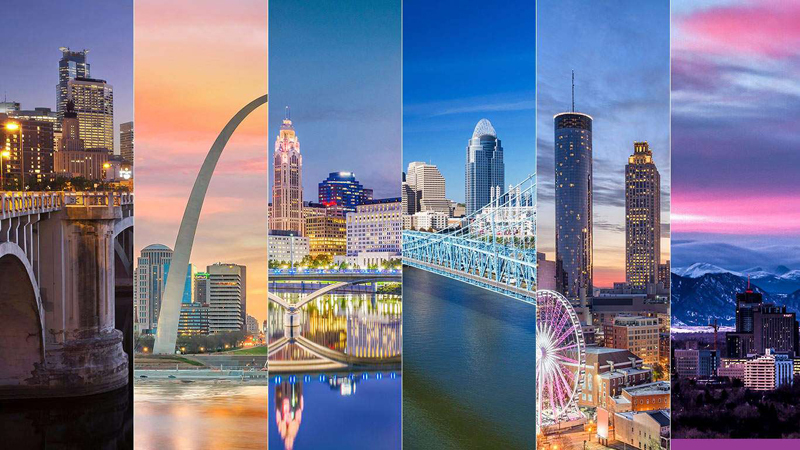 12 out of the 25 cities millennials are moving to. There was an increase of 1,881 millennials in the region from 2010-2015, according to magazine’s reporting. 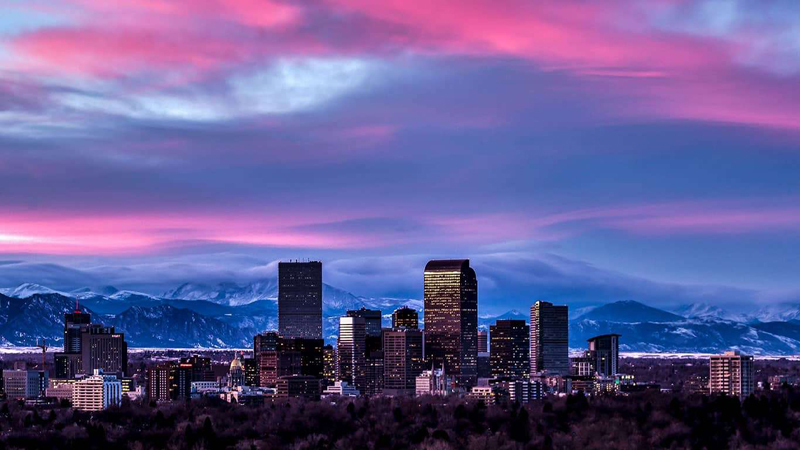 Denver, Colorado came in at No. 2 out of “The 10 Biggest Millennial Boomtowns in America," in a study from personal finance site MagnifyMoney. It’s findings show there was an 18.7 percent population change among the millennial generation between 2011 and 2016. That was an increase of more than 95,000 millennials in that timeframe. 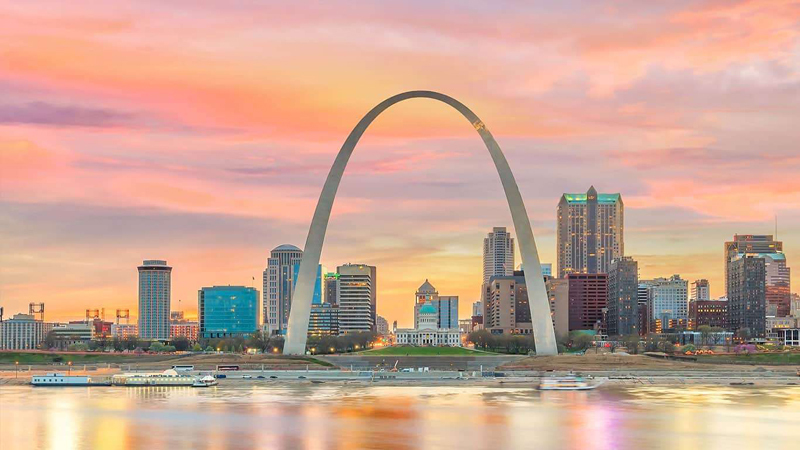 Politico released a joint study with nonprofit organization Pew Charitable Trusts with a mission to find “the most millennial city” in the U.S. St. Louis, Missouri came in at No. 25 out of 50 cities. Roughly one-fifth of the population is millennials. And the median age is 35, the oldest millennials. 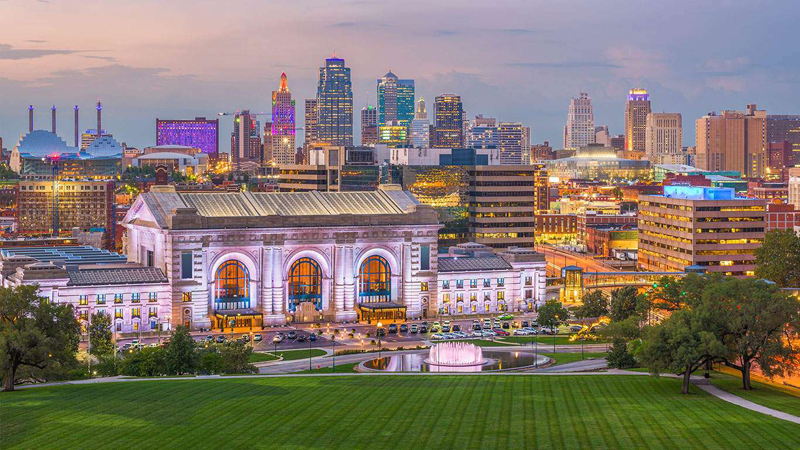 There are 23,000 people living in the downtown Kansas City area, and 41 percent of them are millennials, says a report from The Kansas City Star. Furthermore, millennials make up 26 percent of Kansas City’s population. The median age in the city is 35, according to Census data. 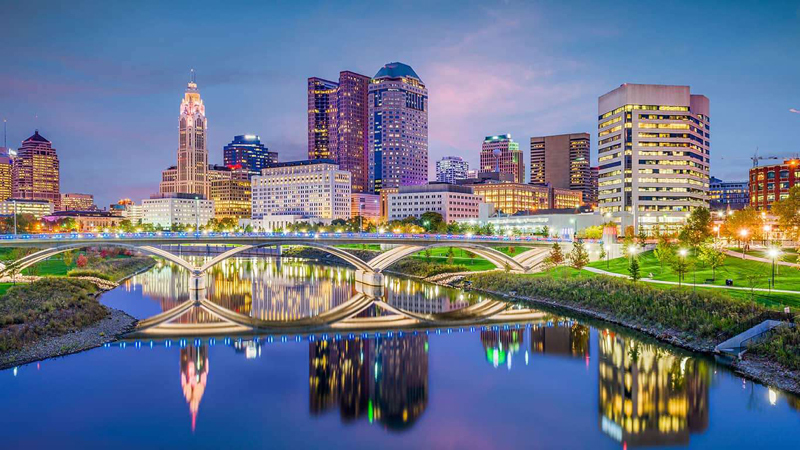 Columbus, Ohio makes No. 8 out of the “Top 10 Metros for Millennial Concentration.” It’s not unlikely to see millennials interested in buying homes by that age. The millennial population in the city increased from 131,641 to 170,759 between 2005 and 2014. And that was last tracked more than five years ago. This city hasn’t always ranked No. 9 on LendingTree’s research of the most popular cities for millennial homebuyers. 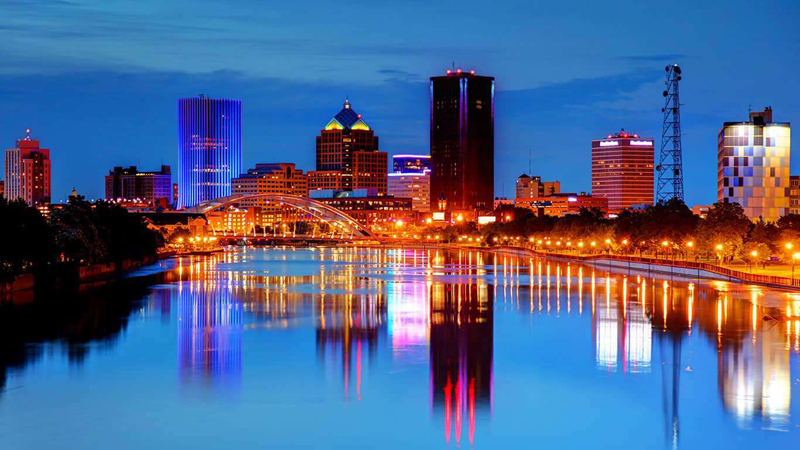 The loan marketplace conducted the same study last year and Rochester, New York moved up from No. 16. Therefore, the average buyer’s age has decreased from 29 and the share of mortgage requests has increased by 6.5 percentage points. 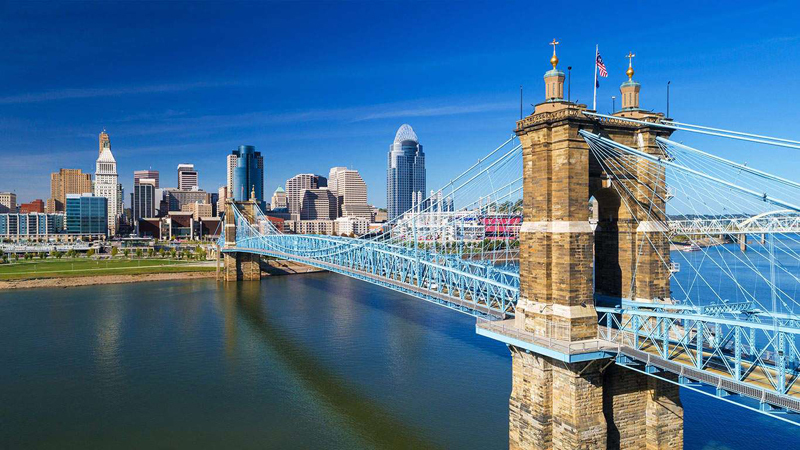 It’s the third most-populated city in Ohio, according to World Population Review. The median age in the city is 32 years old and 38 percent of residents are homeowners. In that case, millennials will be in an environment of like-minded individuals. The typical price of a home is $194,900, according to Zillow. Forty-three percent of mortgage requests in the city are coming from millennials. And they’re for just fewer than $140,000. Riverside, California is also No. 7 of the 20 worst cities for aspiring millennial homeowners, says a study from personal finance site GOBankingRates. Why? Because more than a third of millennial residents are homeowners, but that feat came at a steep price. Home values are 12th highest in that study, at an average of $280,000. Seems like that isn’t exactly affordable for first-time homebuyers. The costs of living in New York city is causing millennials to live above their means, reports CNBC. Its report finds that 45 percent of millennials living in the city say they had to buy more expensive homes than originally planned before moving. 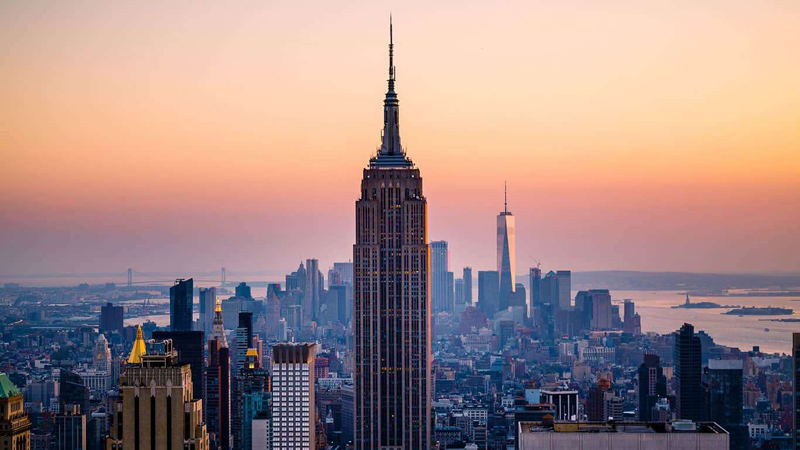 Besides that, this study is telling us that those costs of living may be deterring them from wanting to buy homes in New York City. There has been a large influx of the generation to the city. Last September, CNBC reported there was a 45 percent increase in the millennial population between 2011 and 2016. Yet, many aren't applying for mortgage loans. 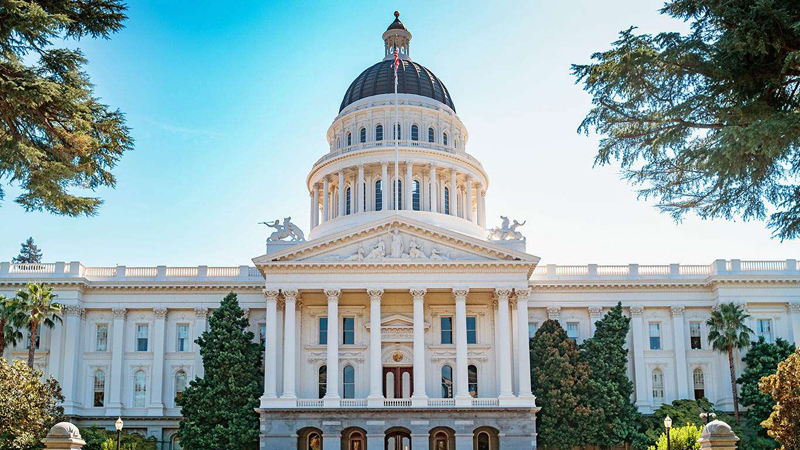 Sacramento, California made No. 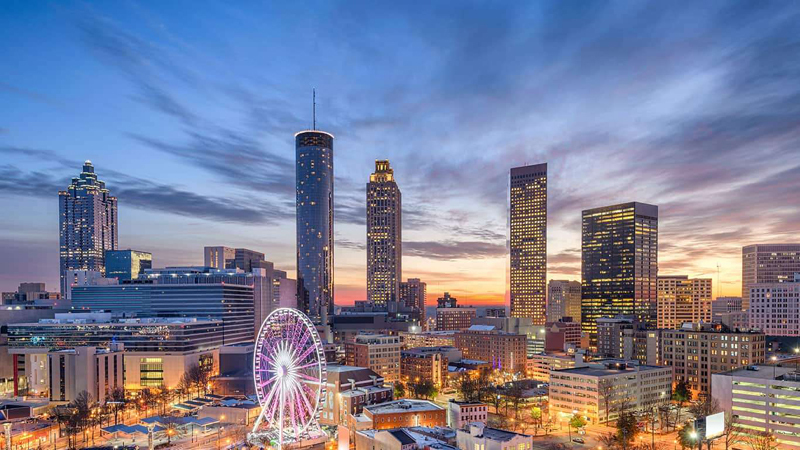 3 out of the 15 most popular cities attracting millennials in a 2018 study from financial technology company SmartAsset. There was an influx of 16,181 millennials to the city in 2016. Meanwhile, 9,501 left Sacramento that year as well. 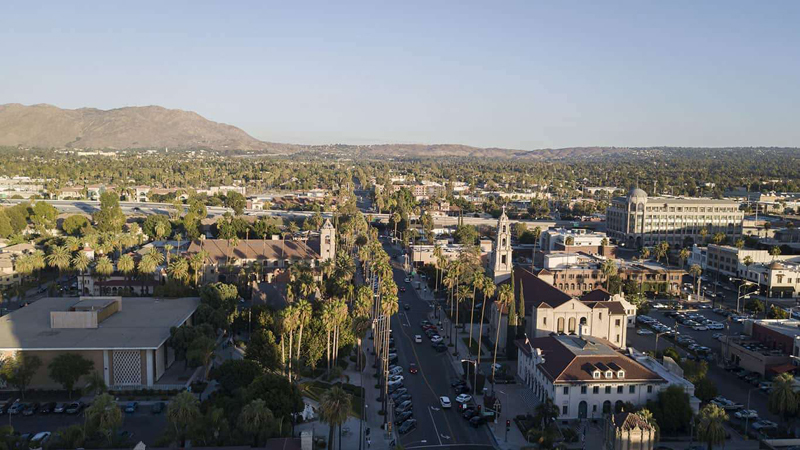 Several years ago, the San Diego Regional Chamber of Commerce told local TV news stations that the city had the highest millennial population out of 10 major metropolitan areas in the U.S.
San Diego, California had about 29 percent of the population fitting younger millennials. But could they afford to stay there? 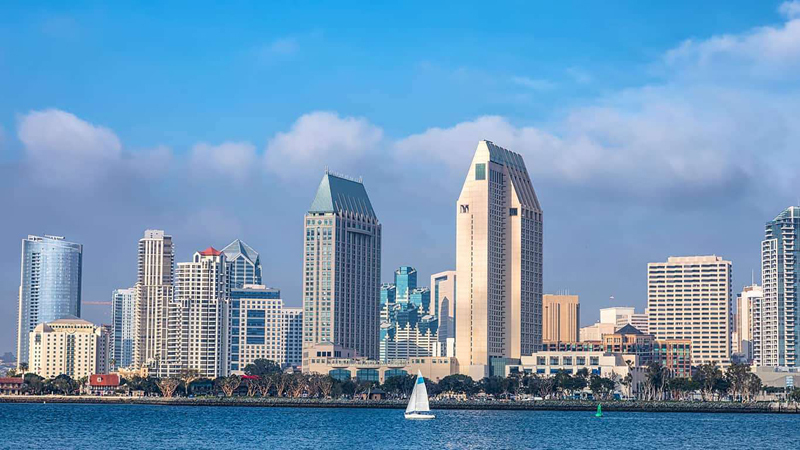 In 2018, local TV stations reported the headline “San Diego Ranks Low For Millennial Living.” But then, last November, mortgage research site HSH determined you need to earn more than $132,000 yearly to afford the costs of living in the city. 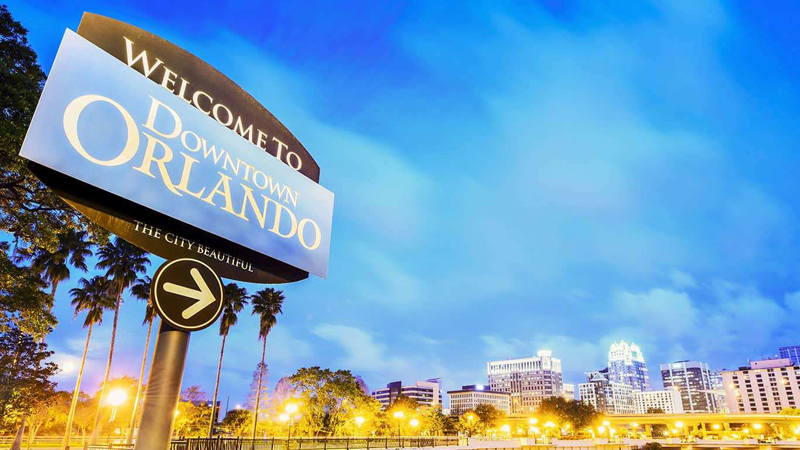 Last July, the Orlando Sentinel reported the headline “Orlando rents spike as millennials consider homebuying.” Meanwhile, in September it reported “Humble brag: Orlando is a hot spot for millennials.” How can both be true? Well, millennials must have looked elsewhere to buy a home. 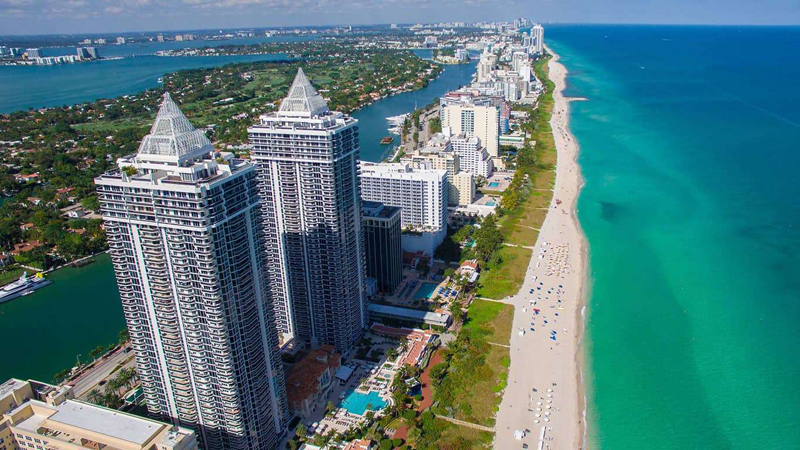 Miami’s local National Public Radio station WLRN reported last December that “South Florida Millennials Can’t Afford To Buy A House.” The reason being? Almost two-fifths of millennials in the area didn’t have anything saved for a down payment on a home. A study from Apartmentlist.com found it would take half of the respondents more than 20 years to save for one. Debt.com has previously reported that the average monthly income in Las Vegas, Nevada is among the highest in the country. And the rents in the city are $150 cheaper than the national average. However, it may not be the most desirable city to buy a home for the millennial generation. 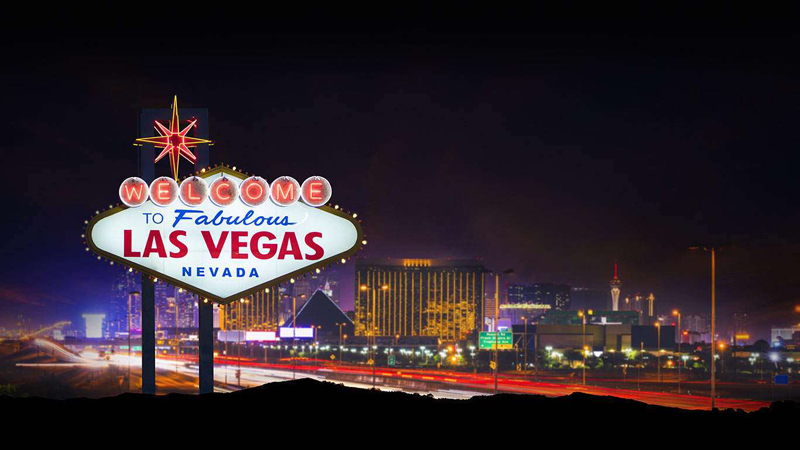 Mortgages in the Vegas suburbs are more than $5,000 more expensive than they are in the city. Looking at the average requested loan amount - $224,736 - price may be at least one reason for its so unpopular among millennial homebuyers. Cigar City is among the top five cheapest large cities in the U.S., according to previous Debt.com reporting. You only need to earn $31,000 a year to afford a 5 percent down payment on a home. 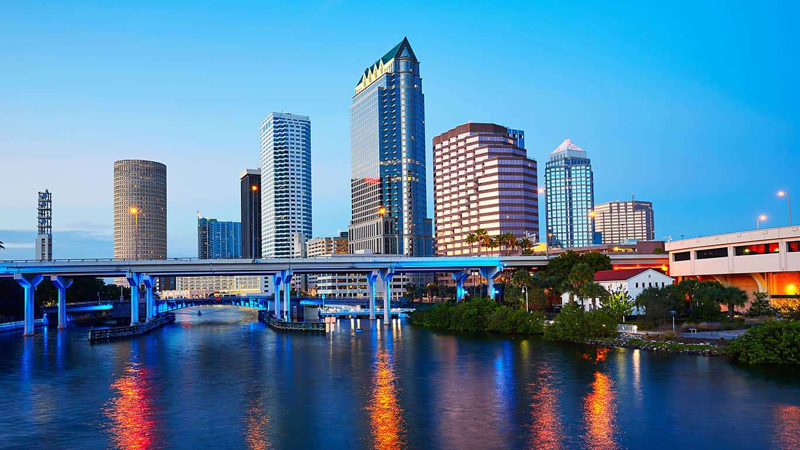 But costs may not be what’s keeping millennials from choosing to buy a home in Tampa, Florida. The city made No. 20 on this list, with only 30 percent of mortgage requests coming from millennials.